First day of 4th Nine Weeks. Welcome Back! Fast Food Friday - Cane's Chicken. Order forms due TODAY. The 4th and 5th graders are hosting FFF to help offset costs for their Austin trip. 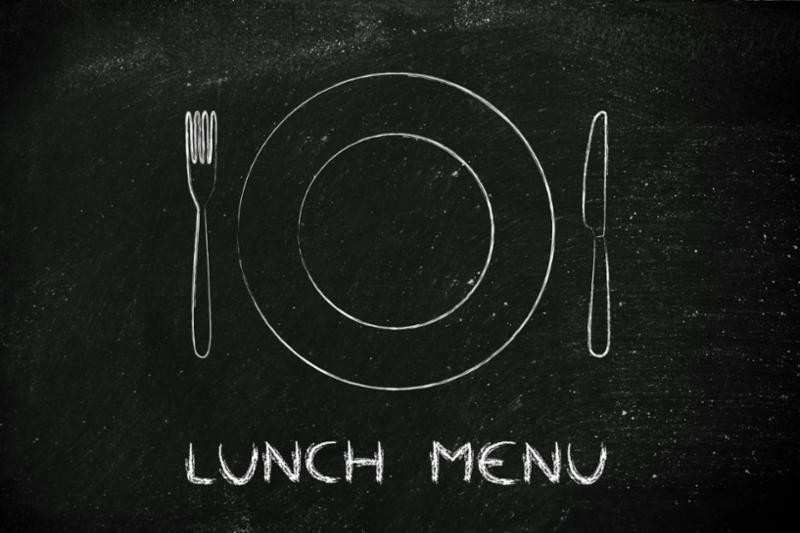 Conduct Club - 1pm for Elementary Students who received an 'A' in Conduct for the 3rd Nine Weeks! Happy Birthday Gianna Henderson and Brantley Cates! 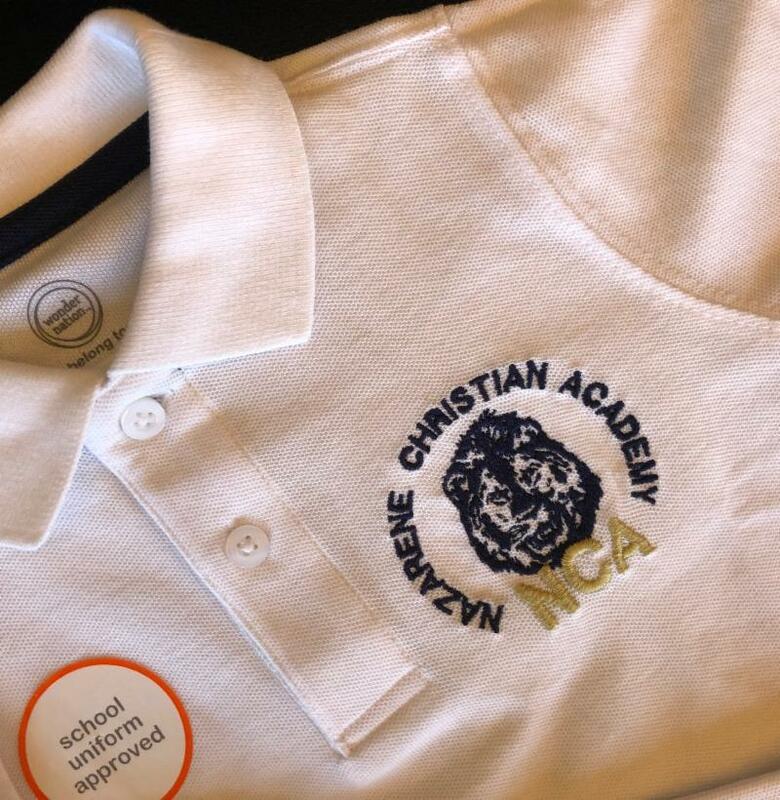 NCA has ordered a limited supply of white polo shirts that have an embroidered NCA logo on the left pocket area. They are available for sale as long as supplies last. Students can wear this shirt any day of the week with appropriate khaki bottoms. If it is worn on Wednesday , boys can wear the new logo shirt instead of the button down shirt/tie with long pants, and girls can wear the new logo shirt with a skirt or pants . The cost of the shirts are $20 . There is a limited supply. Stop by the security desk to pick up a shirt or email Sheila at sgagnon@fwfnca.org to let her know you want a shirt. 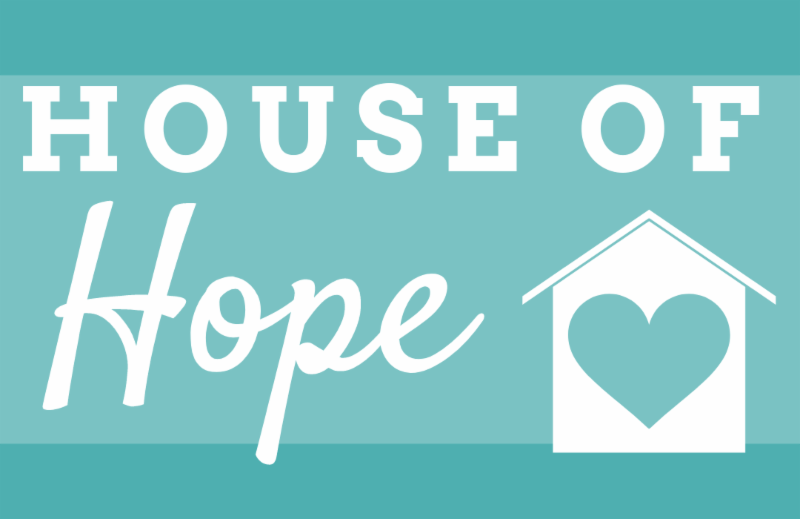 House of Hope is NEXT Thursday. Items needed are Ramen Noodles, canned chicken, cereal, rice dinners, dish soap, and paper towels. Canned goods, nonperishable foods, and personal hygiene products are always welcome. Thank you for loving on the people of our community! Our Book Fair is the Week of April 1-April 5! 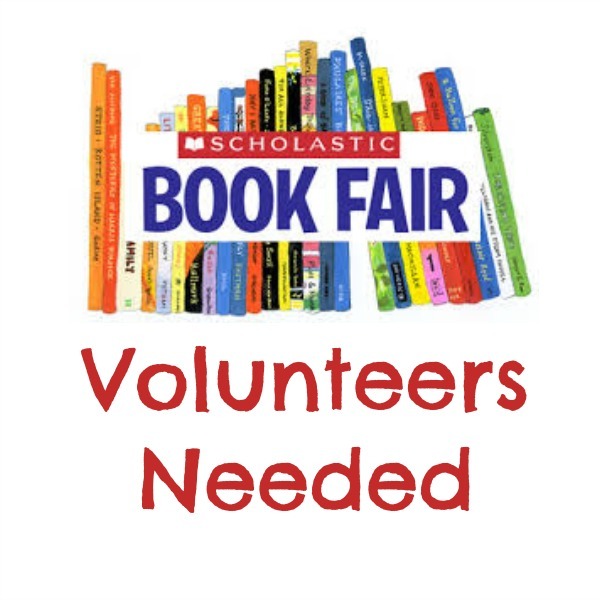 Email Ms. Kim at library@fwfnca.org for more information or to sign up to help! 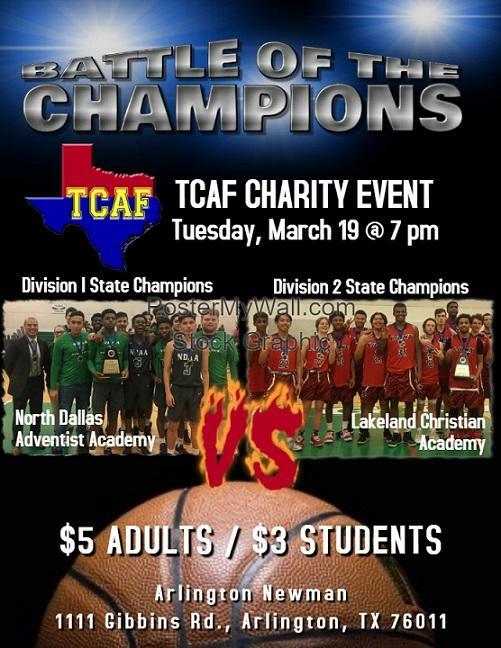 March 19 @ 7:00 p.m.
Come see some great basketball put on by TEXAS Christian Athletic Fellowship! These boys are "going places". 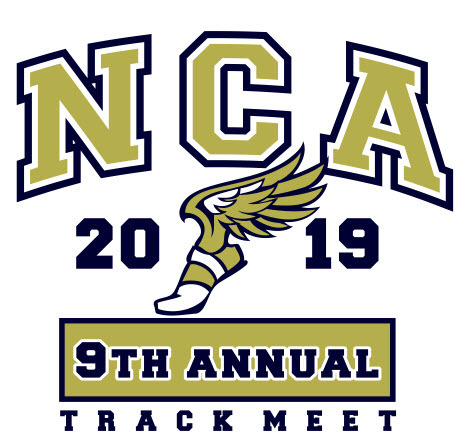 On Saturday March 23 rd NCA will be hosting its annual track meet. RAIN OR SHINE! The meet will be held at South Hills High School in Fort Worth. 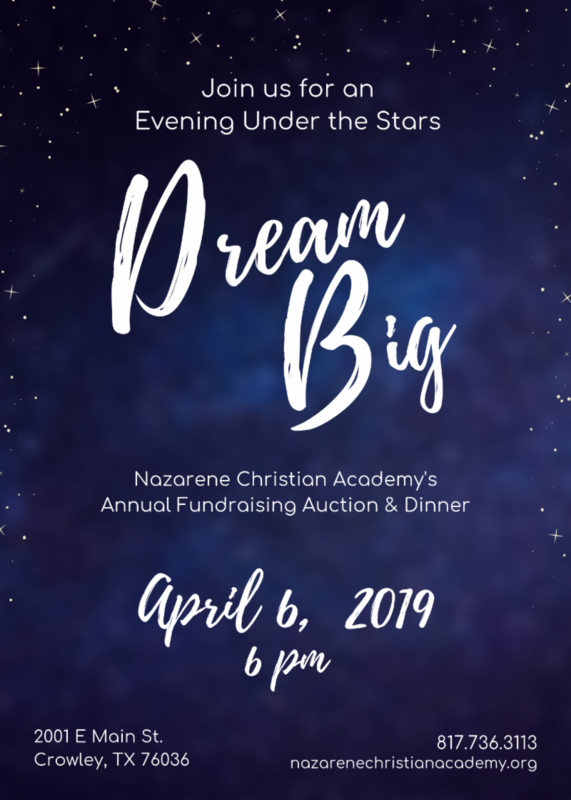 The NCA Booster Club will be running the concession stand and gate. It’s a huge event and we will need a slew of people to run this. Track parents are helping but they want to watch their sons and daughters. 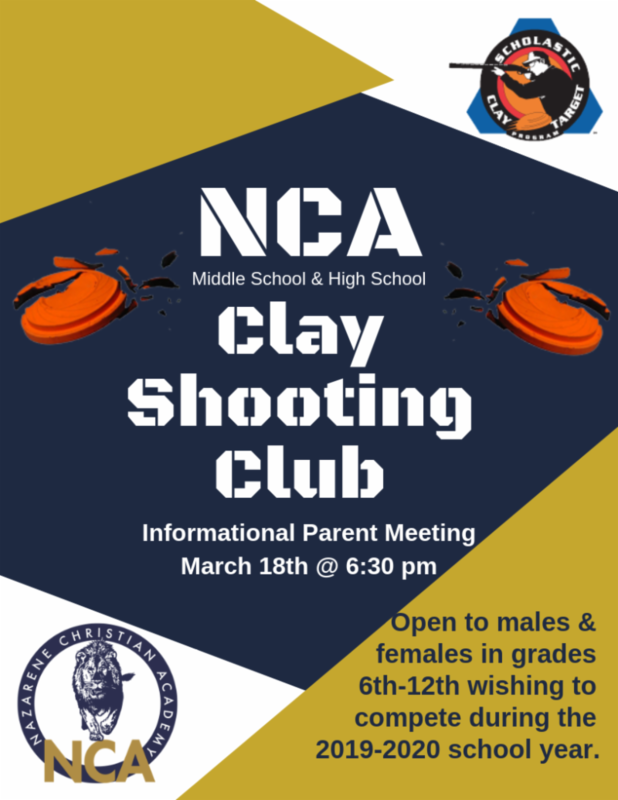 I’m asking all parents with kids in athletics to consider helping out. We need gate workers, concession workers and a driver to make trips to various stores. We also need students, with good hand writing, to help keep official documentation for each event. Students can earn volunteer hours for this event! The event will require workers from 6:30am – 7pm but you can work as little or as much as you can. Kevin Jolly is the track coach and doesn’t even have a kid at the school. Aside from his volunteering to run our track program, he works the gate and concession stand for other sports. He’s a great guy and I want us to help him run the best track meet possible. Here are examples of what we need people work. 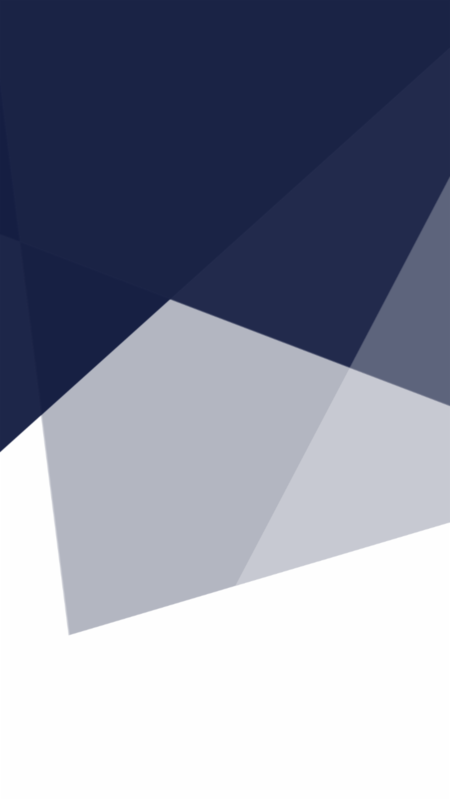 We also need workers to help with stats and general running of the tournament. We can’t get enough help! If you can only work a couple hours, we can get you in! If you can help or your child can help, please let me know the hours you can work! We will be rotating people around all day so you wont be stuck doing the same job. Email glenn.wisdom@cbre.com for more info.